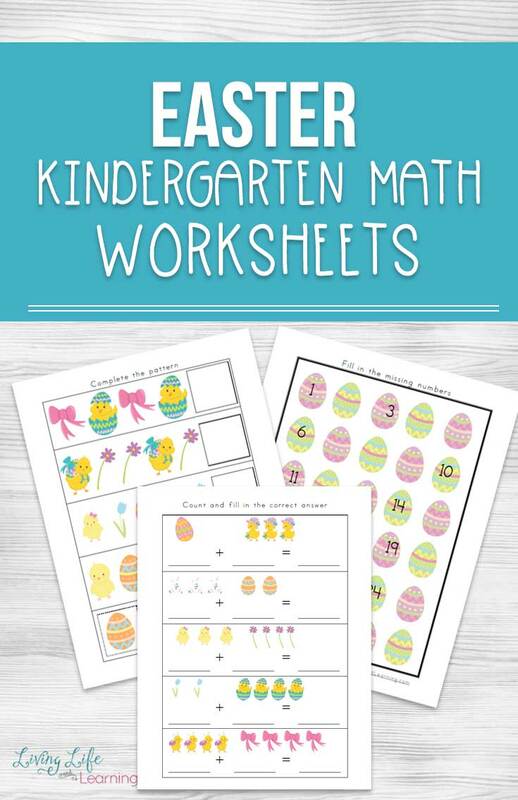 These Easter kindergarten math worksheets would be best for a kindergarten. My first grader tells me these are too easy for him so I’ll need to bump things up a gear for him to make him his own set of worksheets. 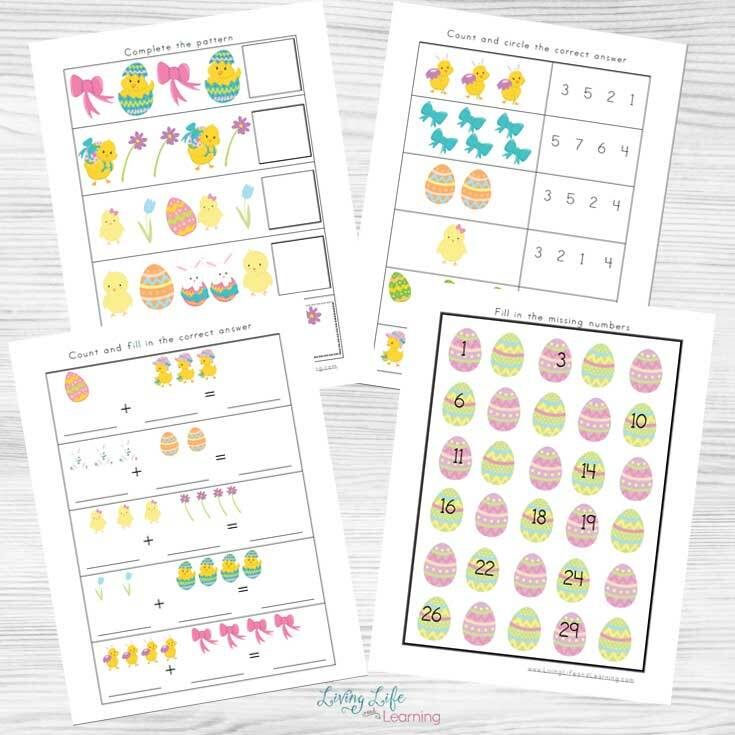 These Easter kindergarten math worksheets are great for a fun Easter themed learning. 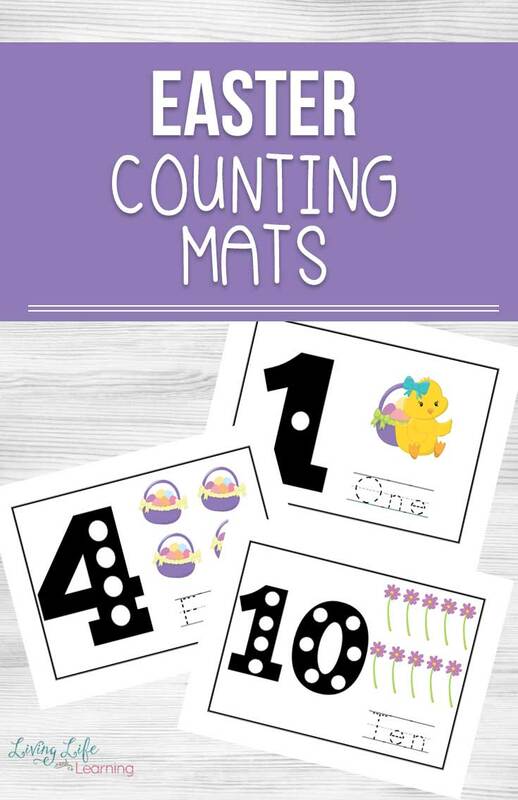 These math worksheets are great for your kindergarten or grade 1 student. There are 2 counting pages, 2 addition, and 2 subtraction pages, 2 patterns. 2 fill in the blanks and 2 ten frame pages as well. 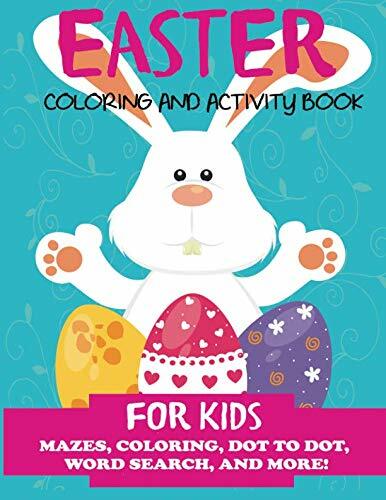 They all include fun Easter characters to make learning fun and hopefully, they won’t realize that they are doing school work. 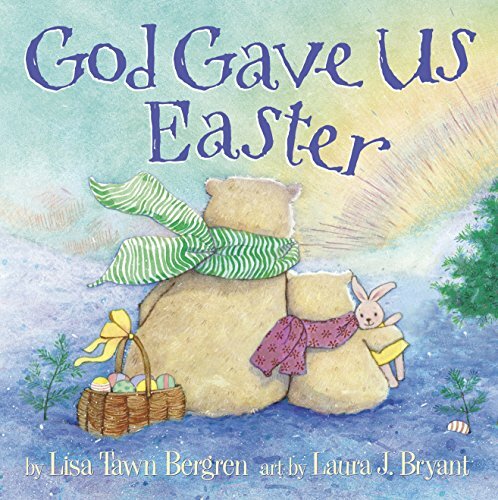 I love Easter because it means hopefully there will be an end to this snow. Yes, still lots of snow here. So any chance I get to bring spring into our homeschool I’m taking it. I have a worksheet lover so these really work for him but this doesn’t mean we don’t work with manipulatives and such because I like for him to learn math using different methods and then find the best that works for him. 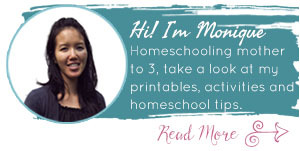 Worksheets do have their place but they don’t encompass everything in our homeschool. 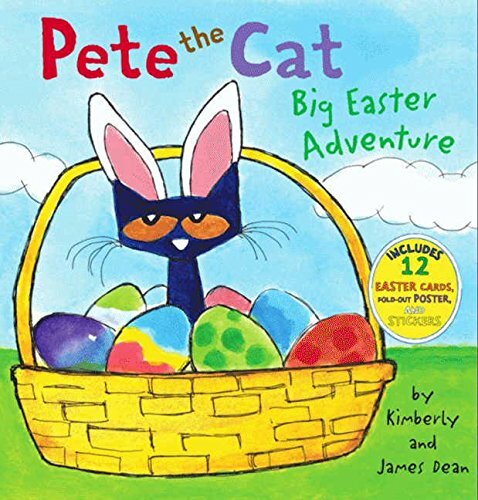 If you’ve been following along our journey, you know that I like to introduce concepts into our learning that fit in with the seasons and holidays. 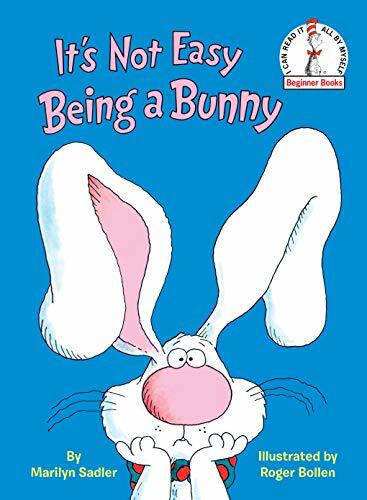 Easter isn’t an exception to that rule. 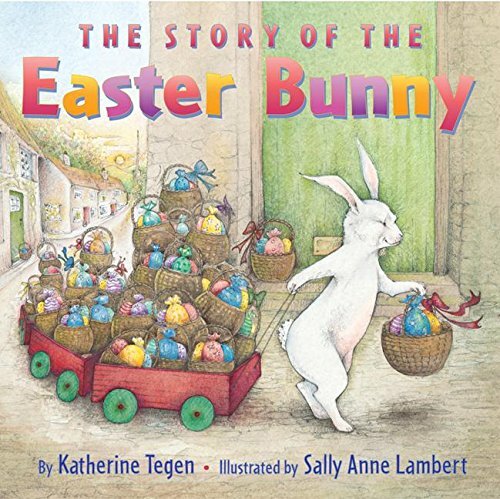 Who can deny the adorable bunnies and easter eggs? Plus, any time that you can introduce your child to the combination of fun and learning? Totally and absolutely awesome. Don’t forget that I always remind people to print off these worksheets and laminate them so you can use them again and again. I can’t tell you how many times we’ve been in the car or waiting for an appointment and I was able to help pass the time by having the kids work on some of their laminated worksheets. Have fun with your child when they’re learning and using these! 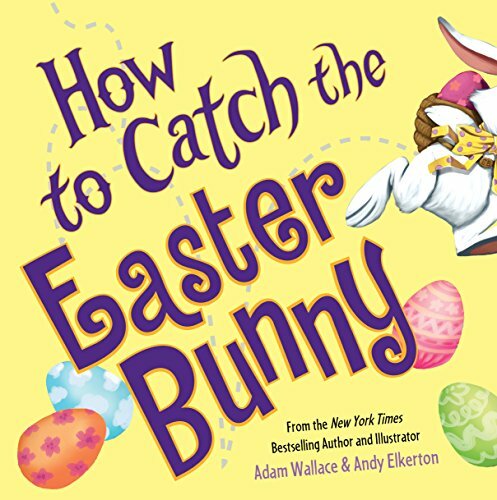 Talk about the upcoming Easter holiday as well so that you can really get them excited about Math and learning! Take a look at my Dinosaur Math Worksheets as well for more fun math! 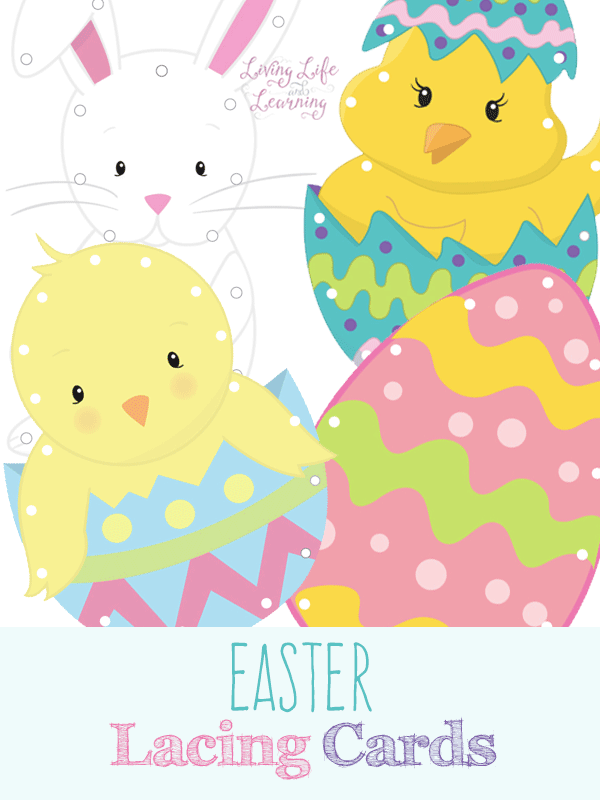 or these posts for younger kids Easter Lacing cards! Your printables are super cute. I see one problem with this set. On the “Count and Circle the Correct Answer,” there are two that have four items and none with six items. Thanks for all the great printables!